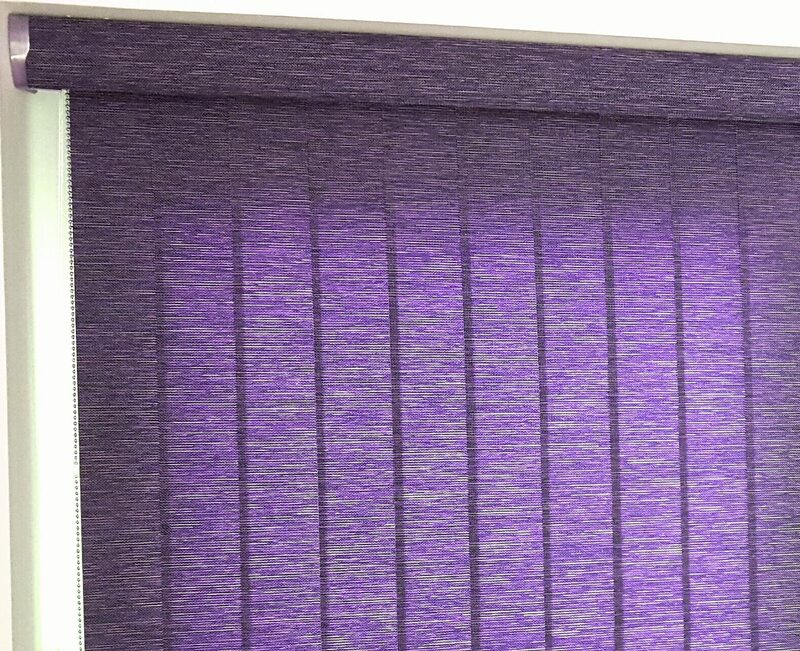 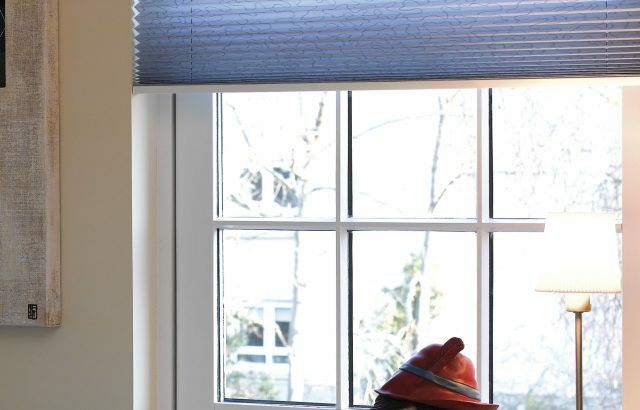 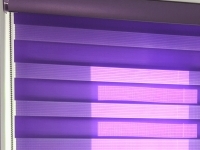 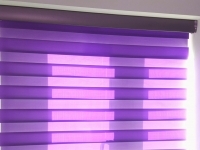 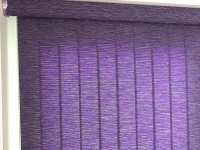 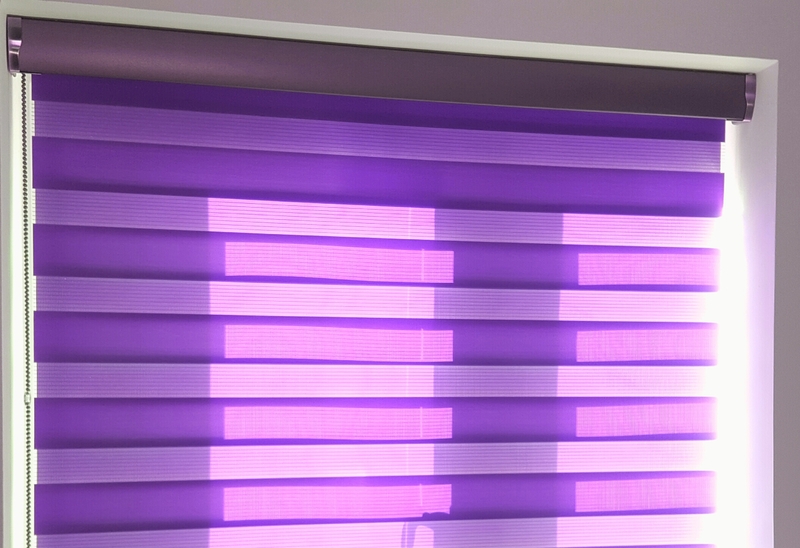 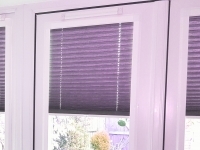 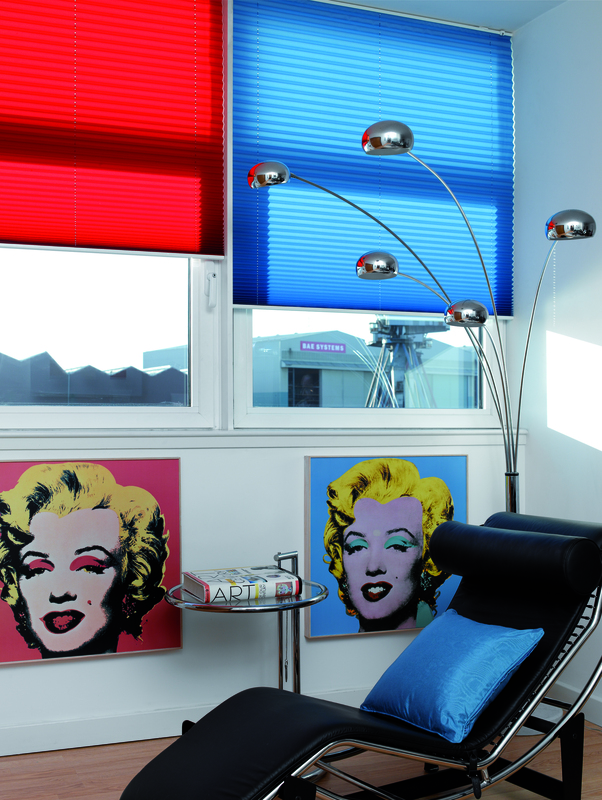 Pleated blinds add a special look to any window. 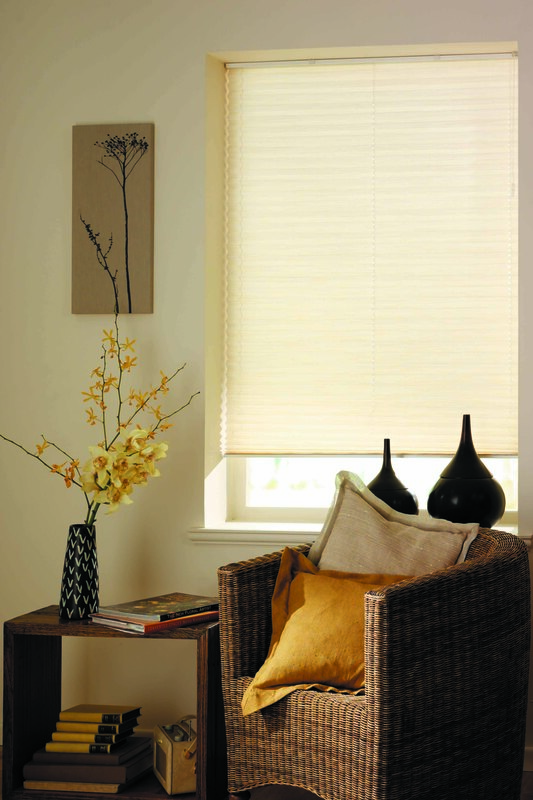 Nowadays, we look for perfect clean lines in our decor, and soft colours to compliment our natural furnishings. 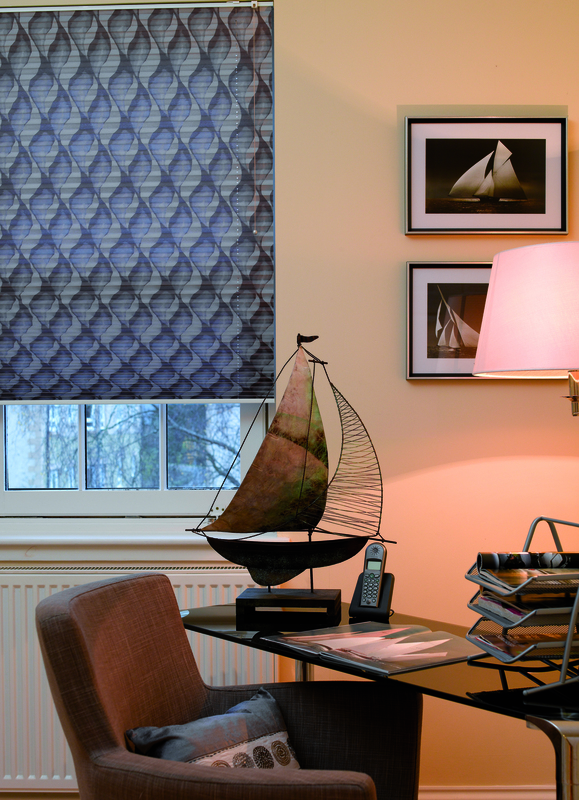 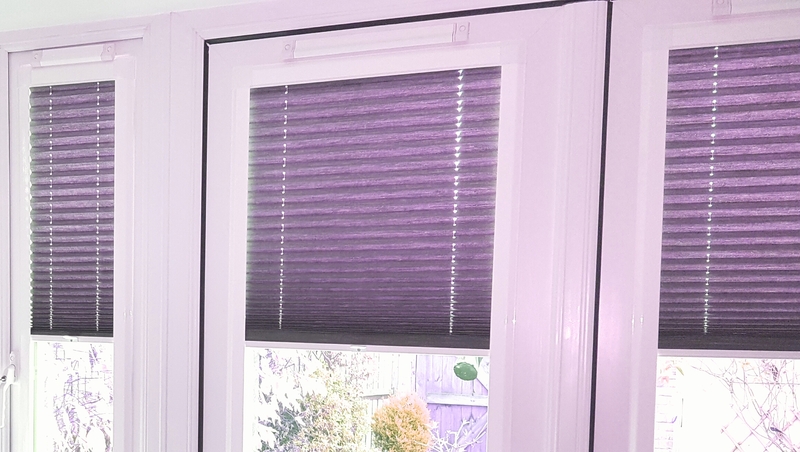 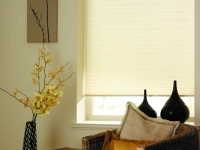 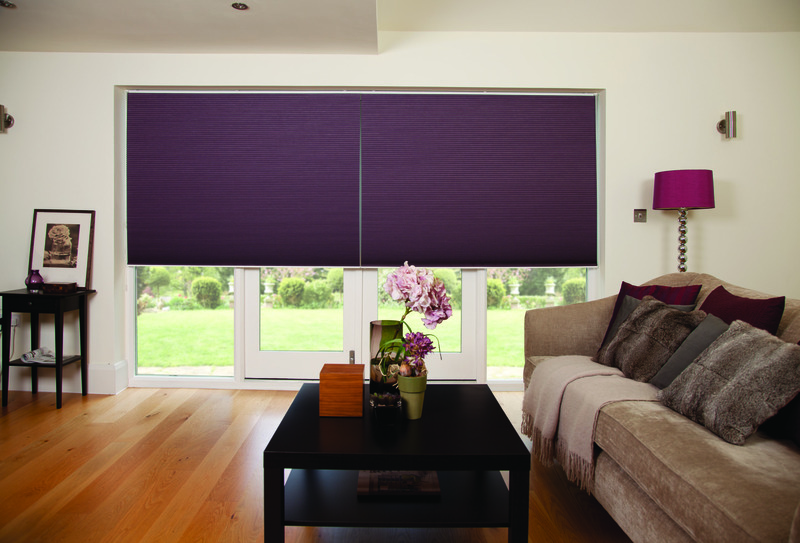 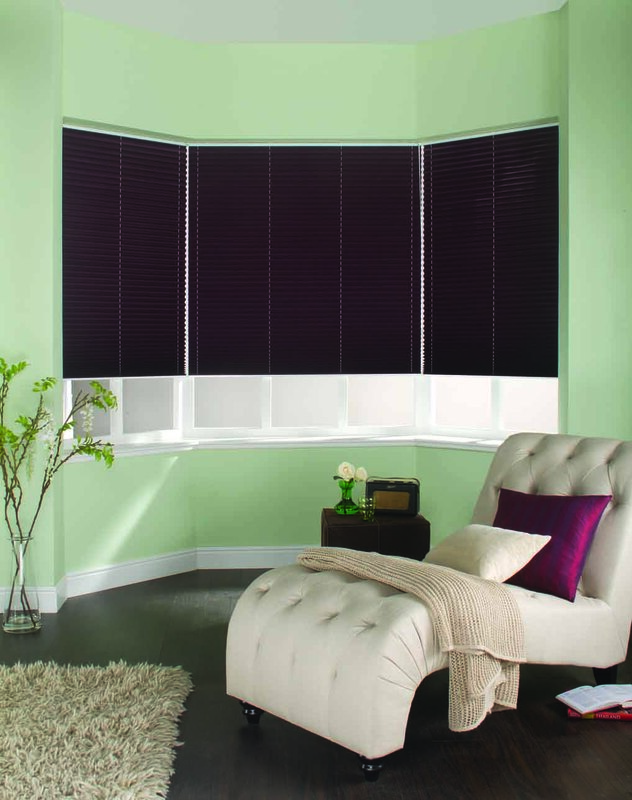 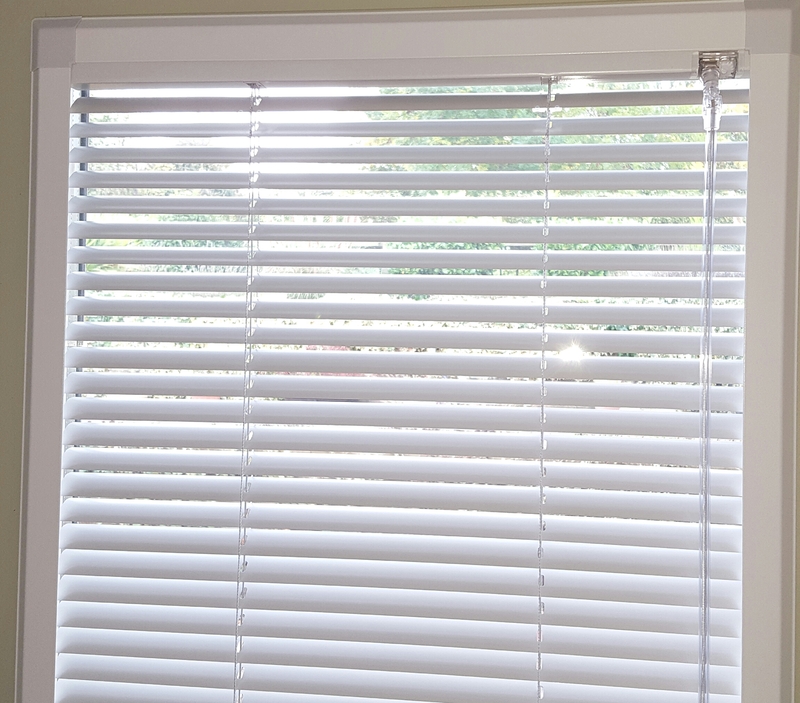 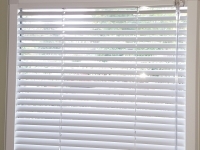 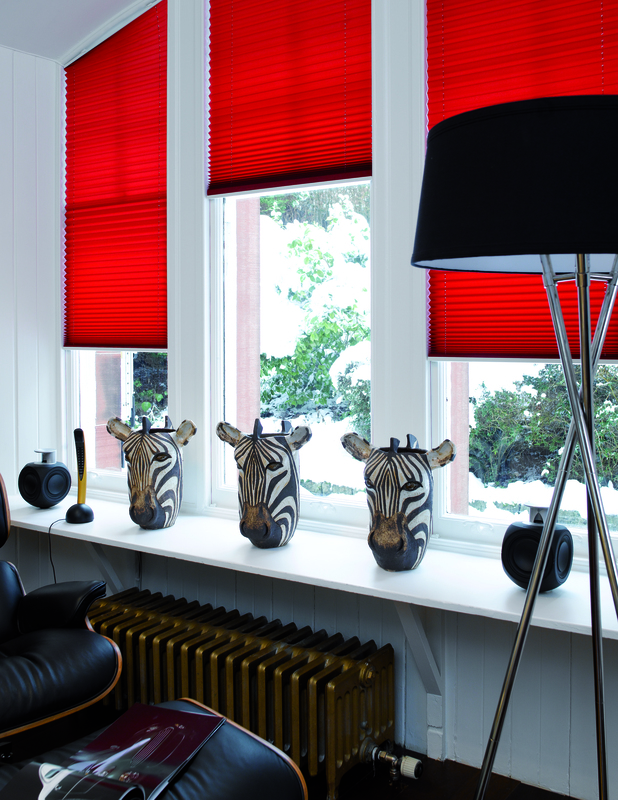 Pleated blinds can be the perfect blind for so many rooms. 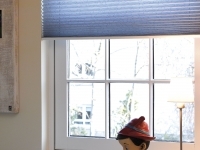 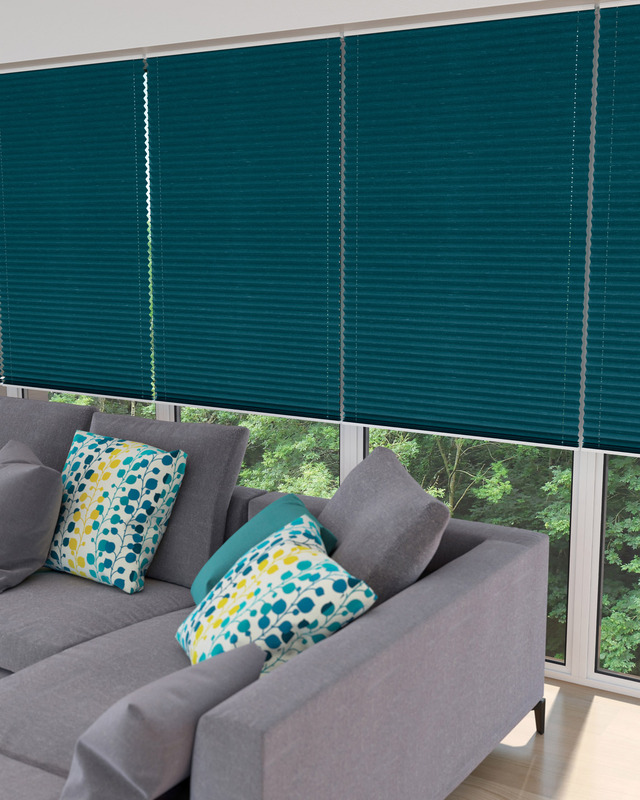 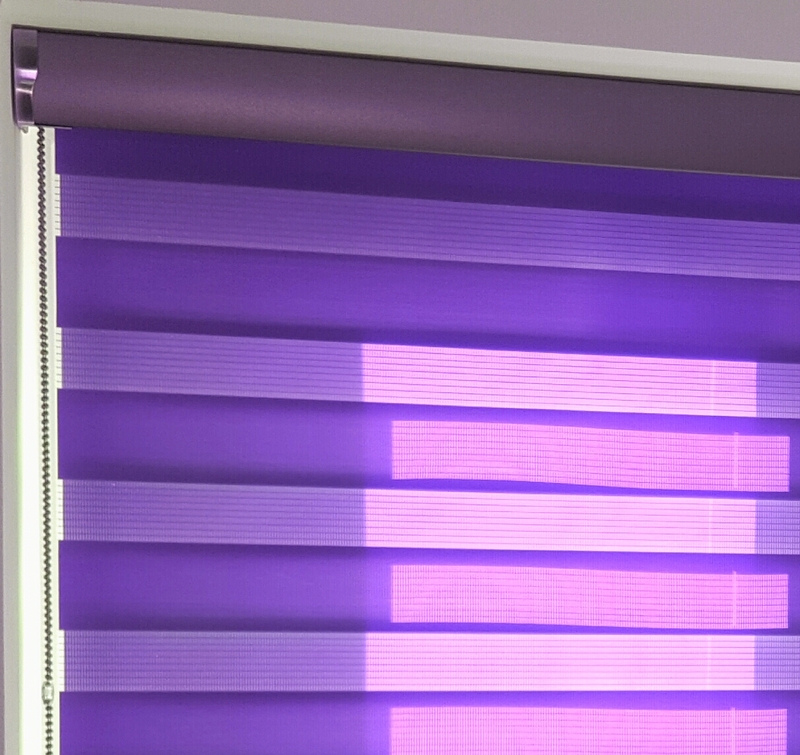 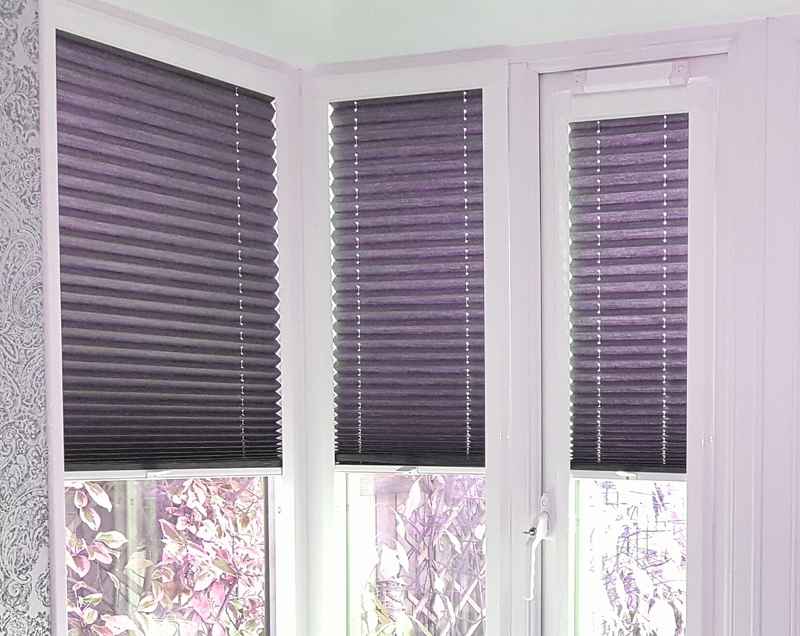 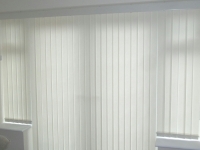 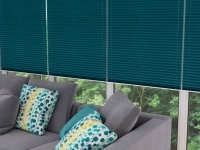 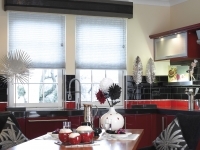 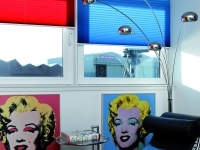 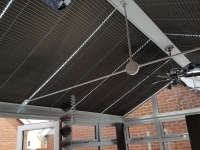 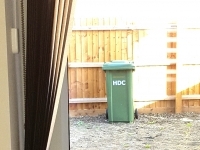 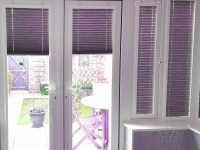 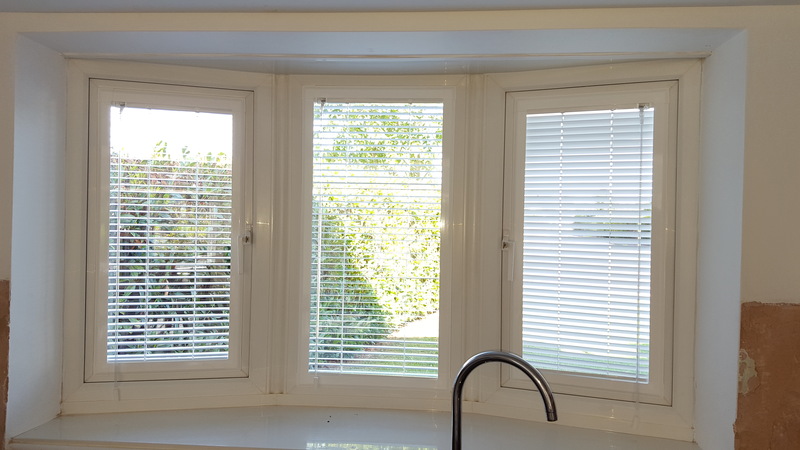 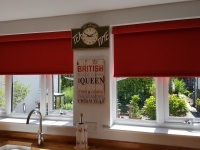 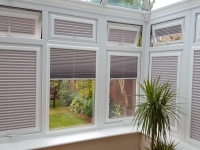 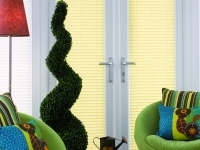 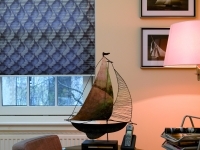 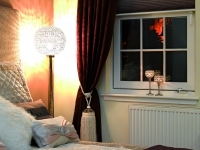 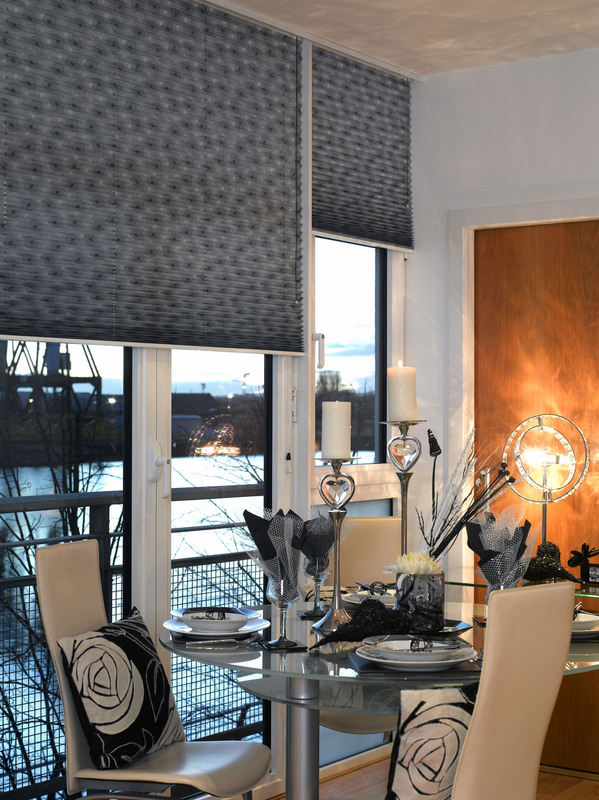 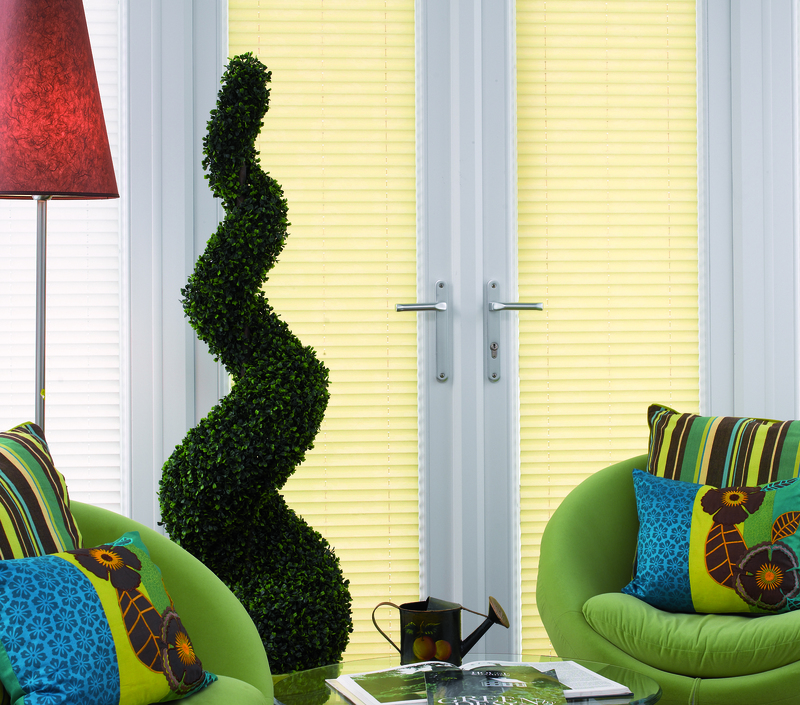 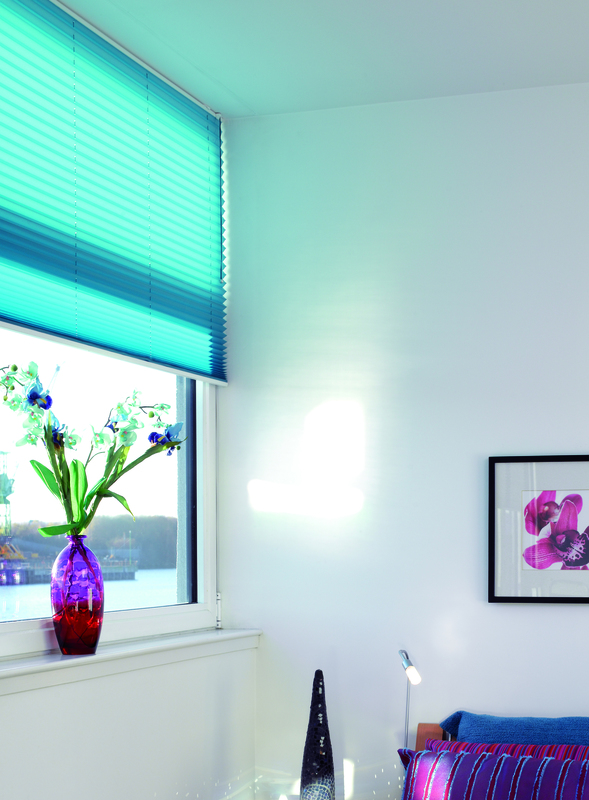 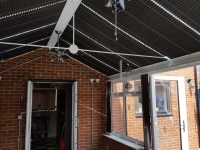 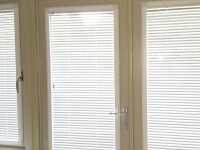 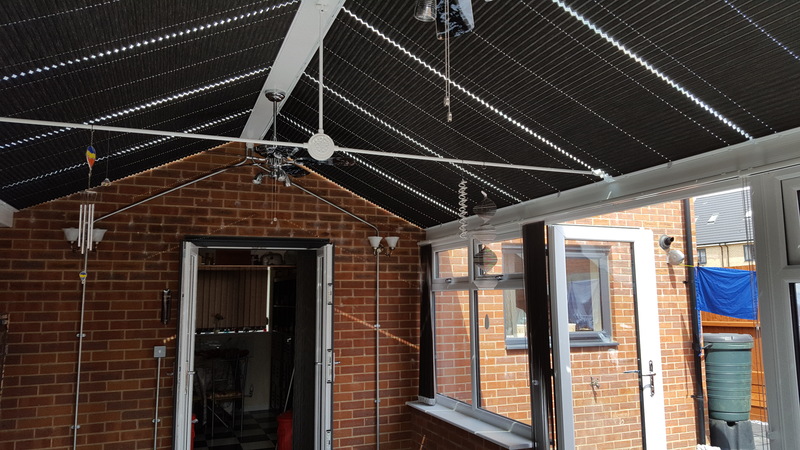 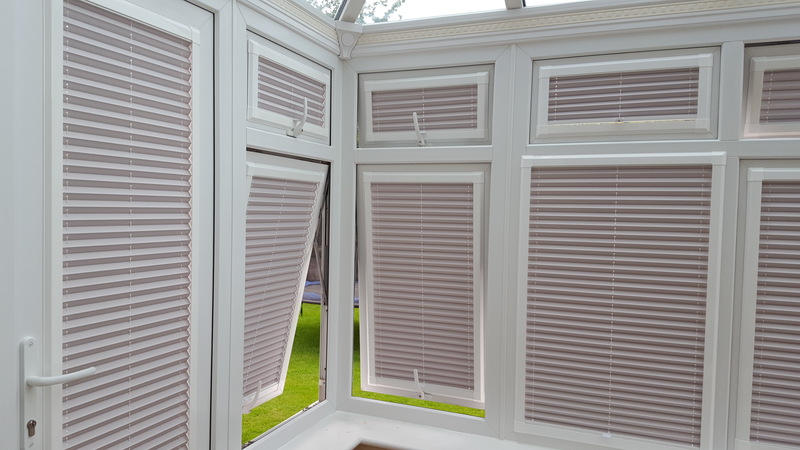 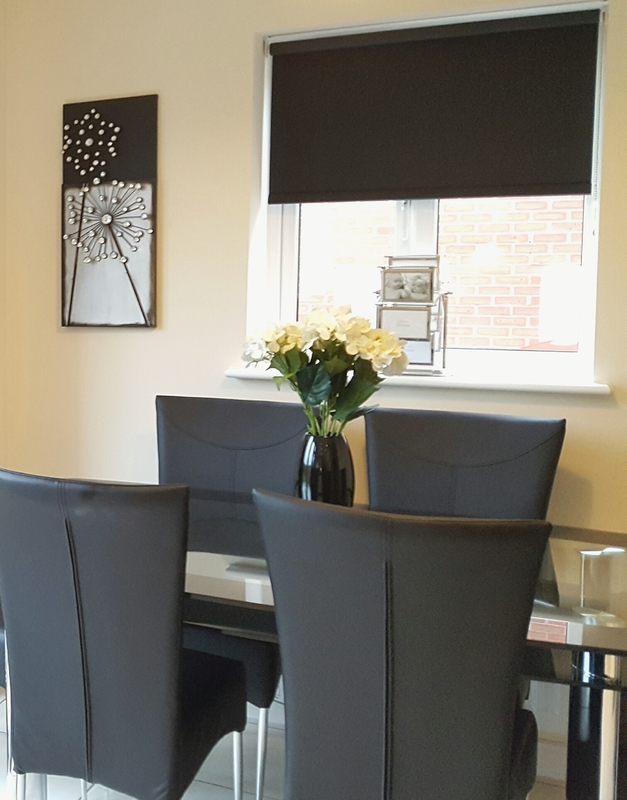 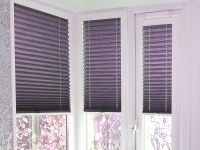 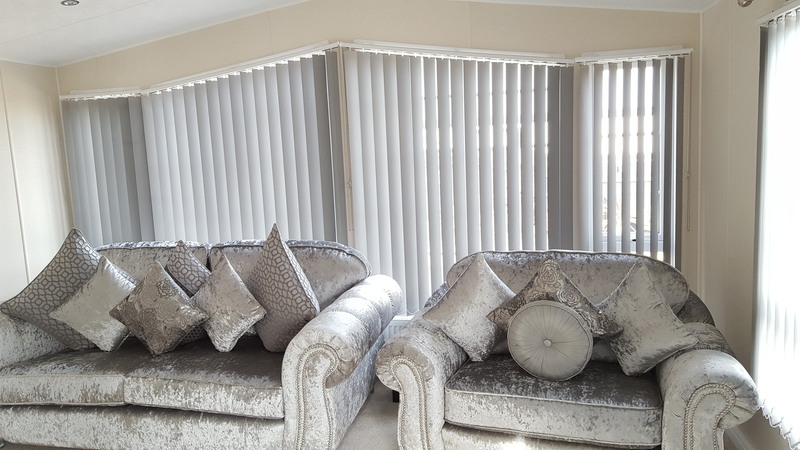 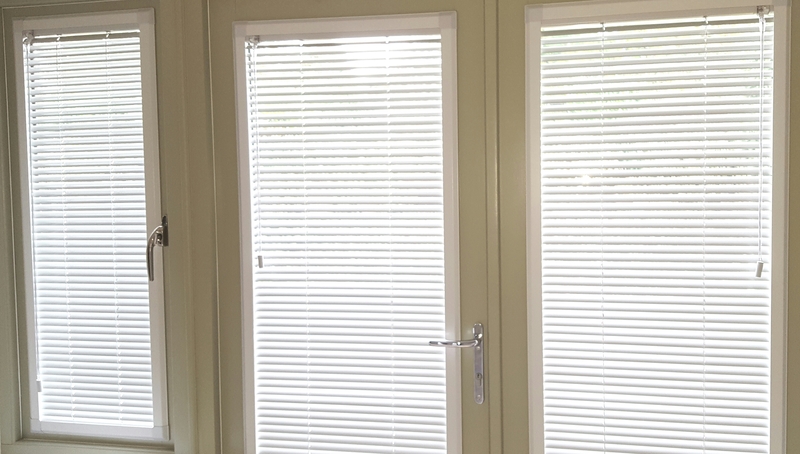 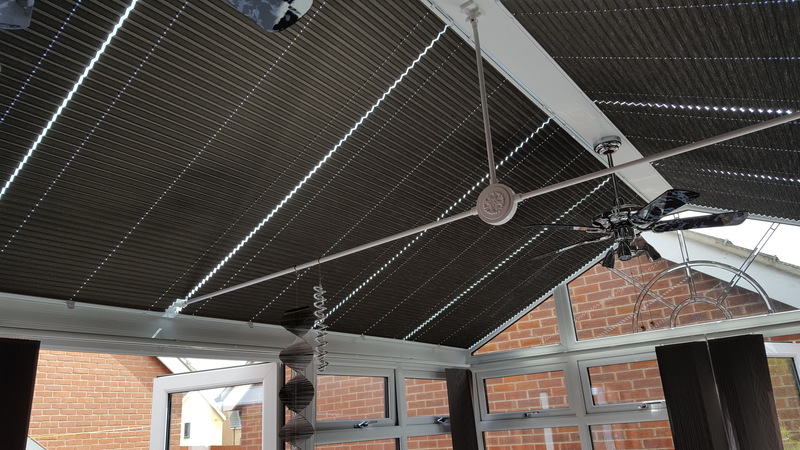 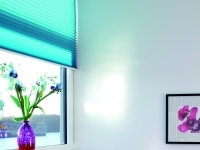 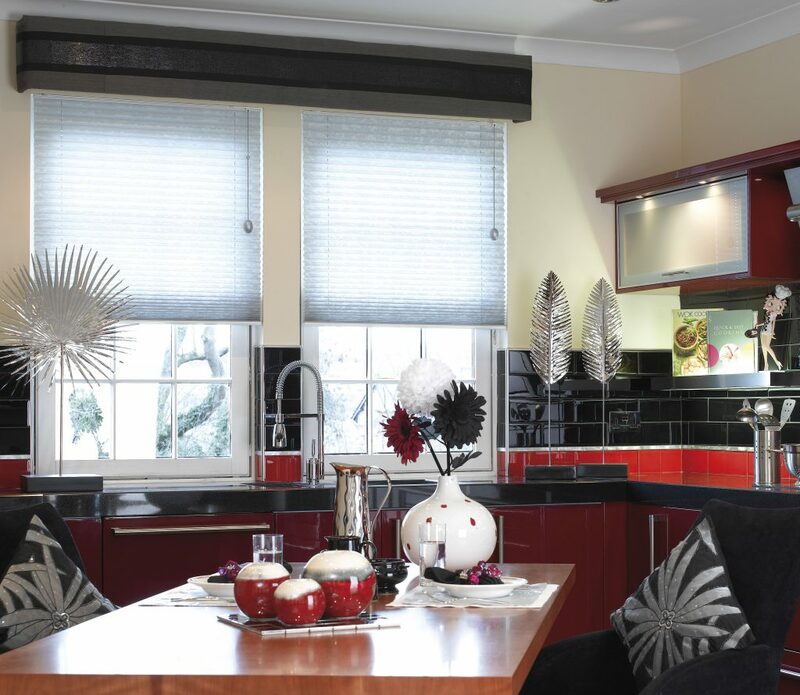 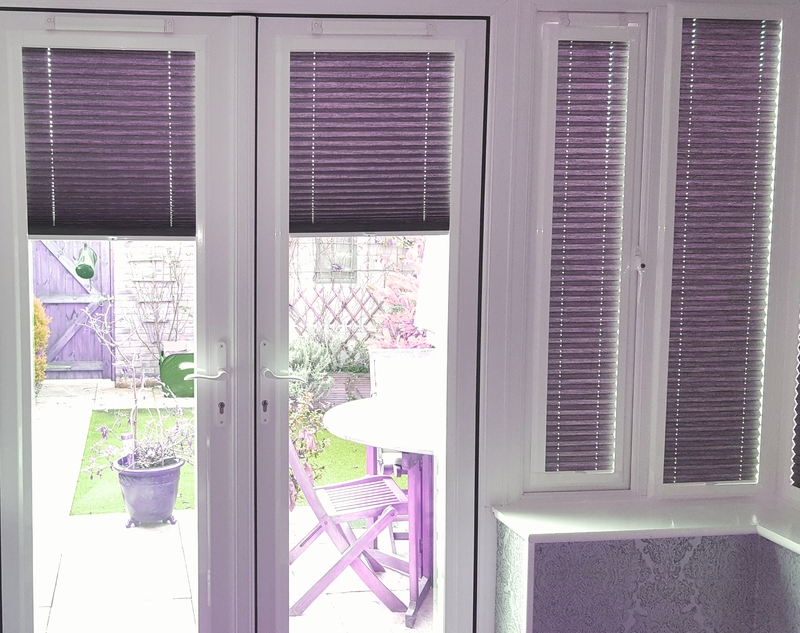 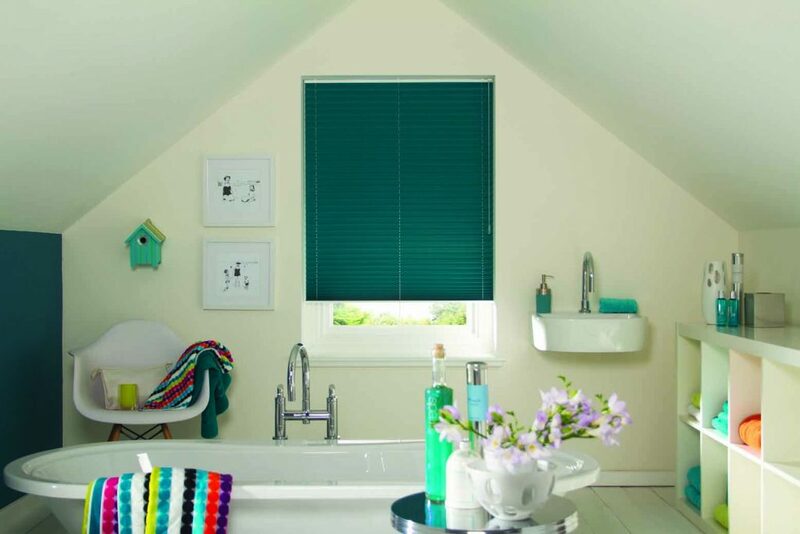 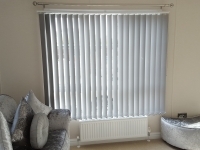 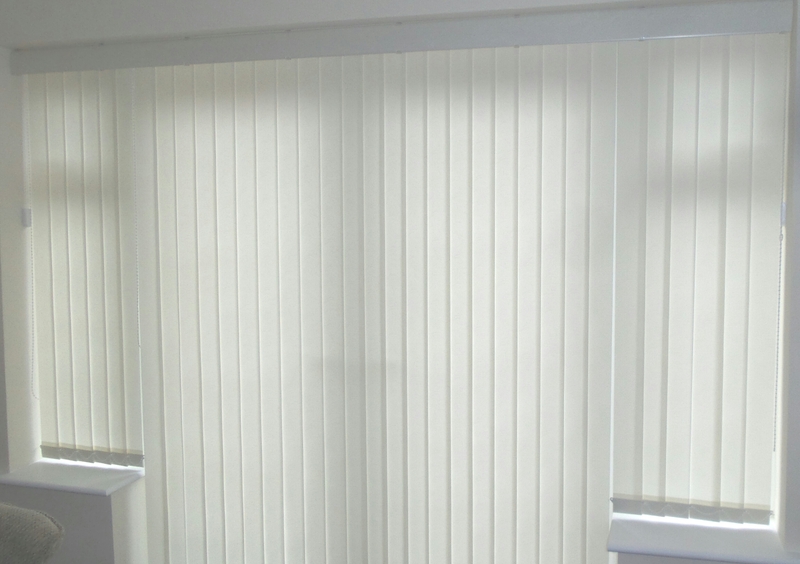 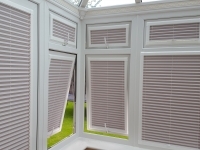 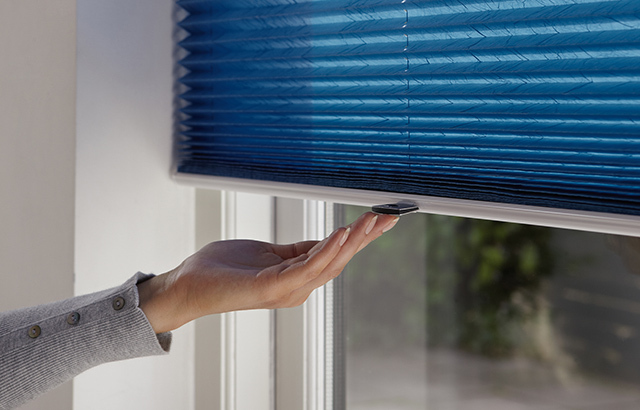 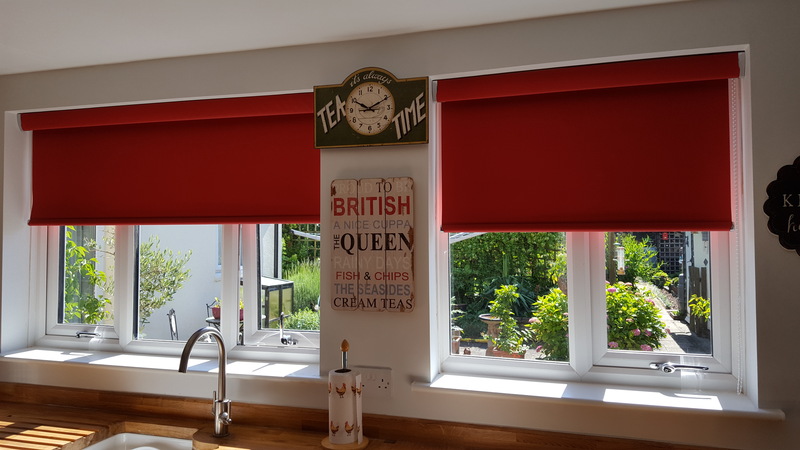 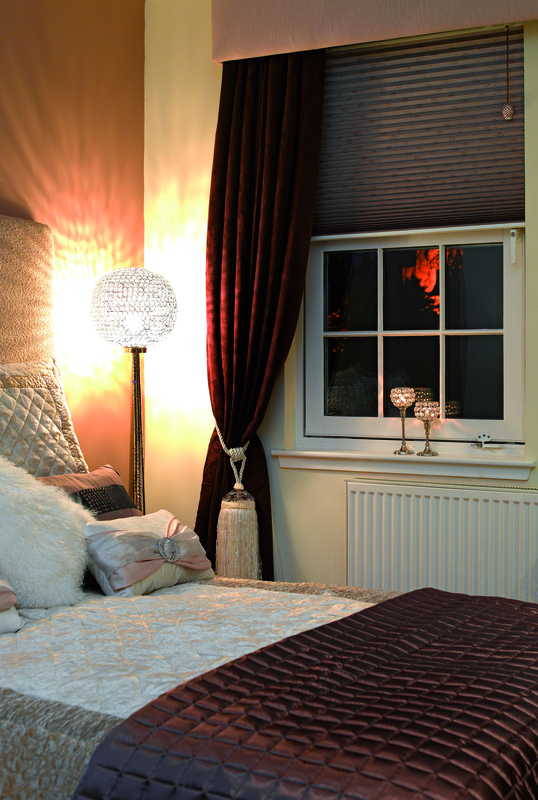 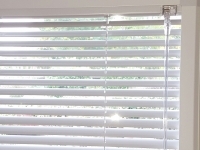 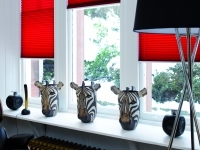 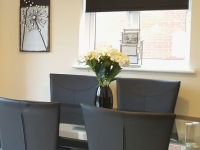 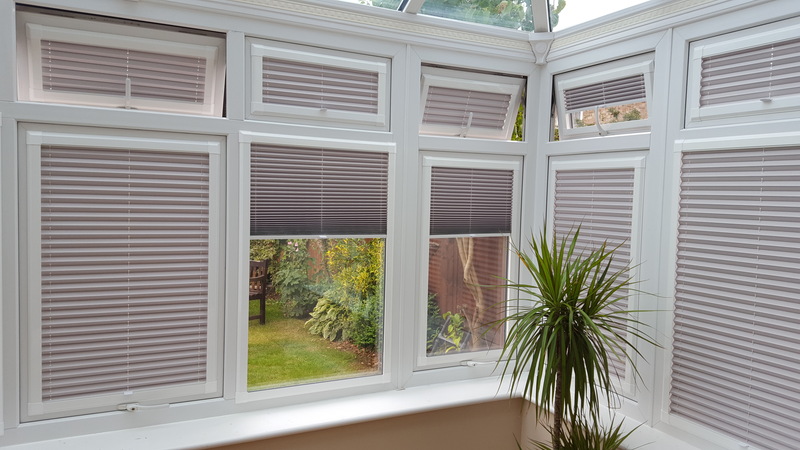 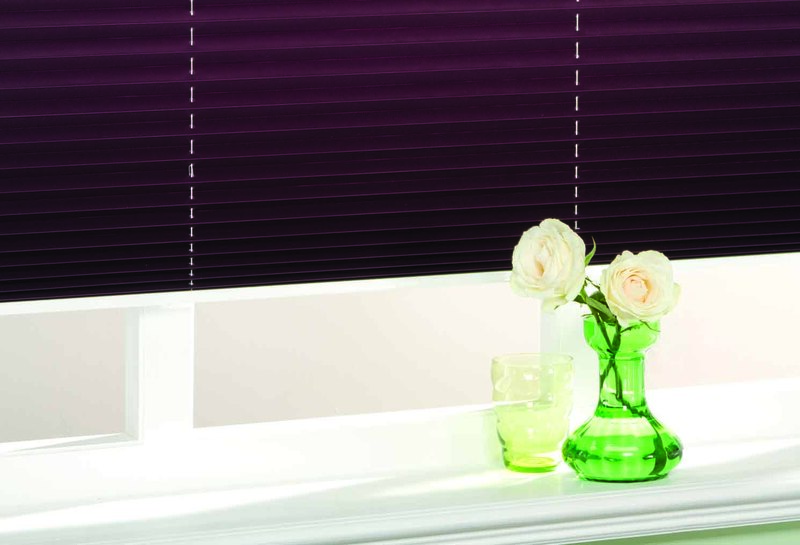 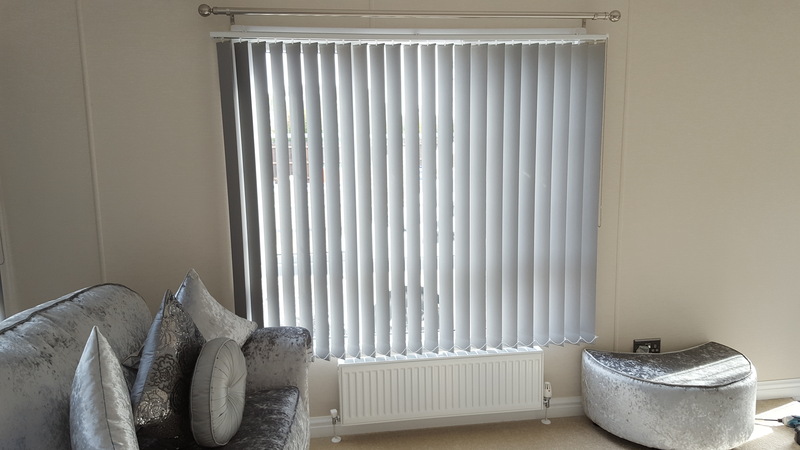 No longer restricted to the conservatory, pleated blinds can look great just about anywhere. 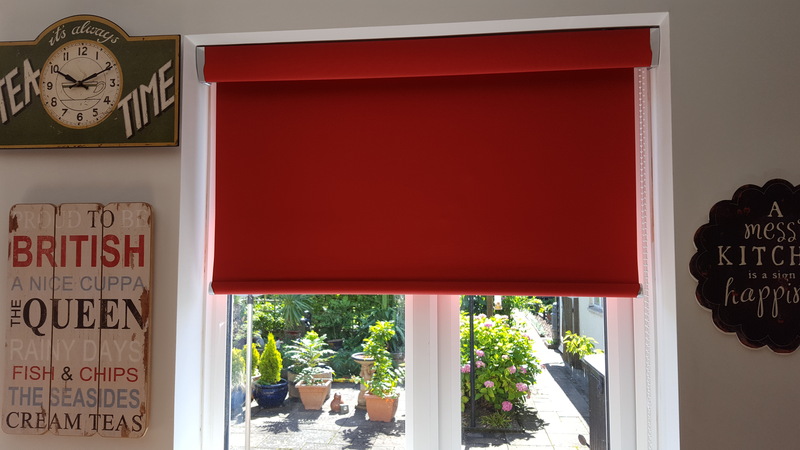 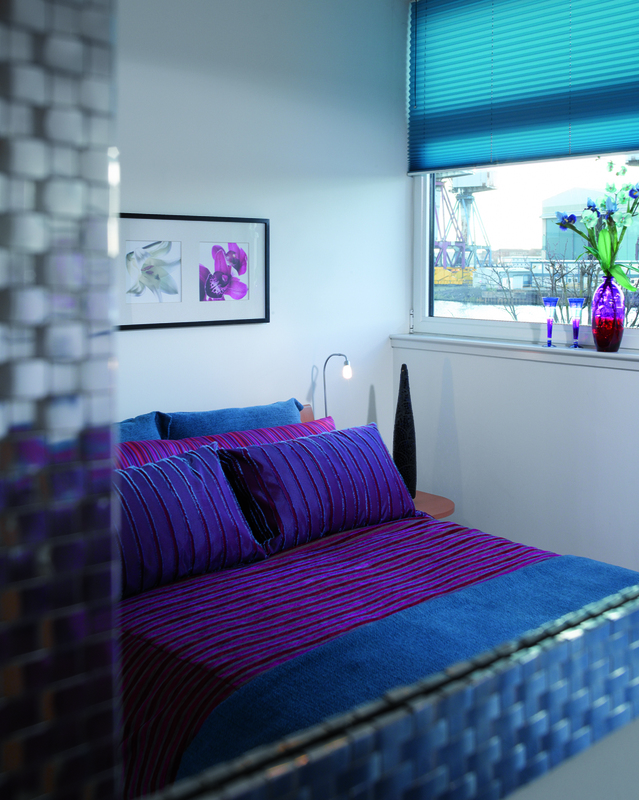 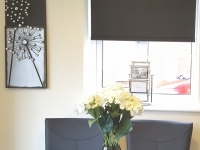 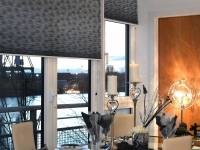 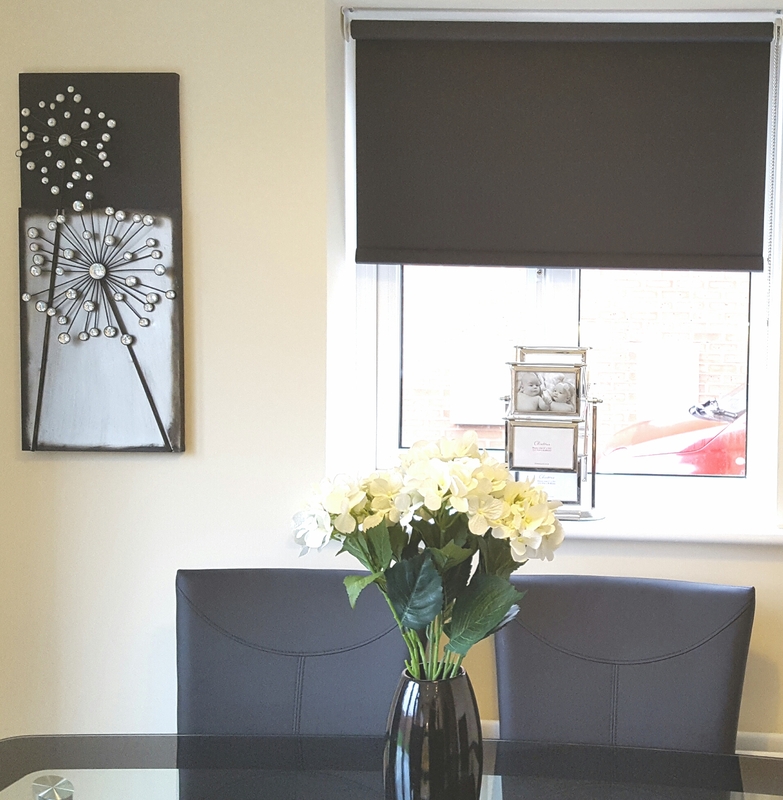 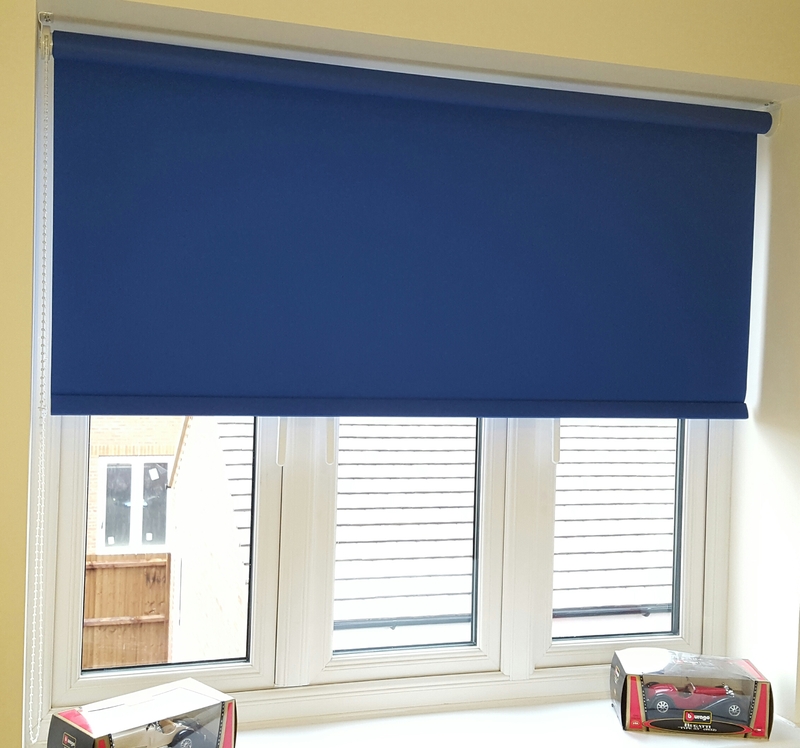 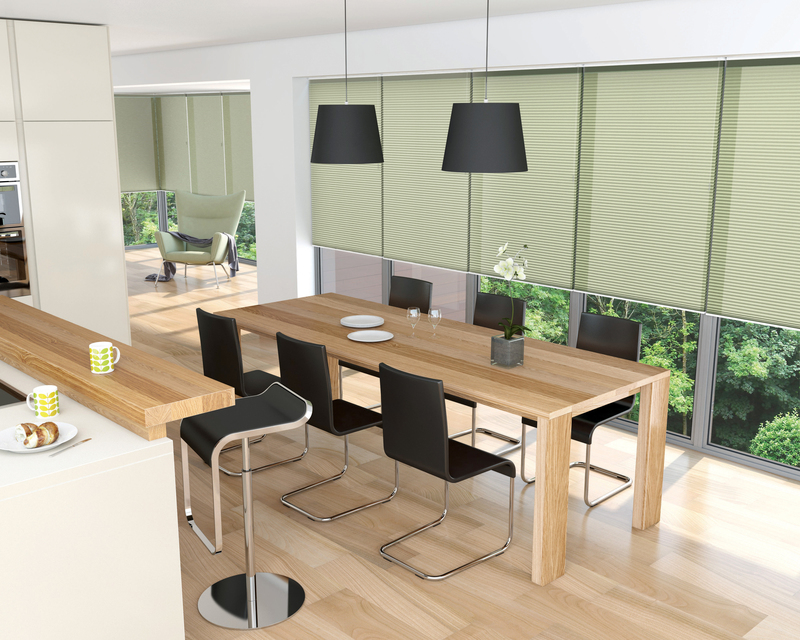 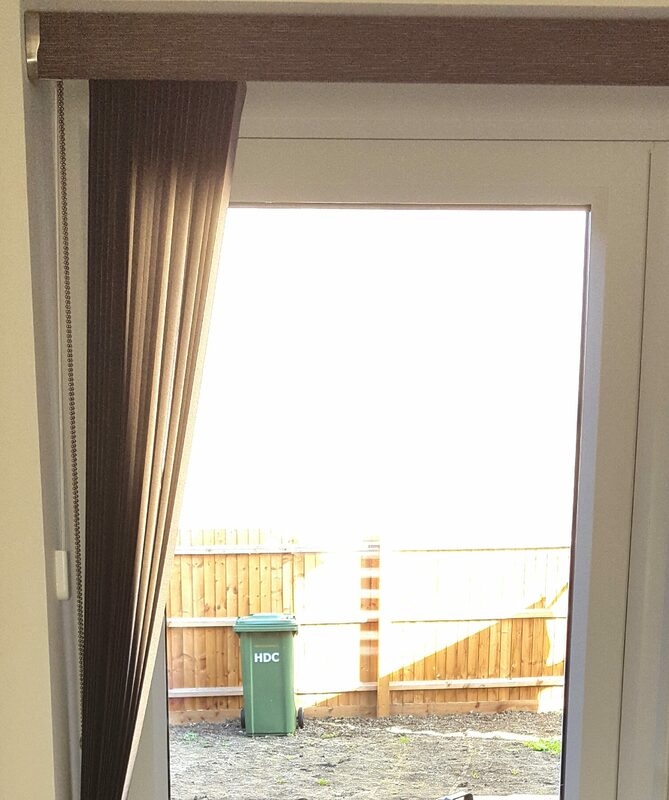 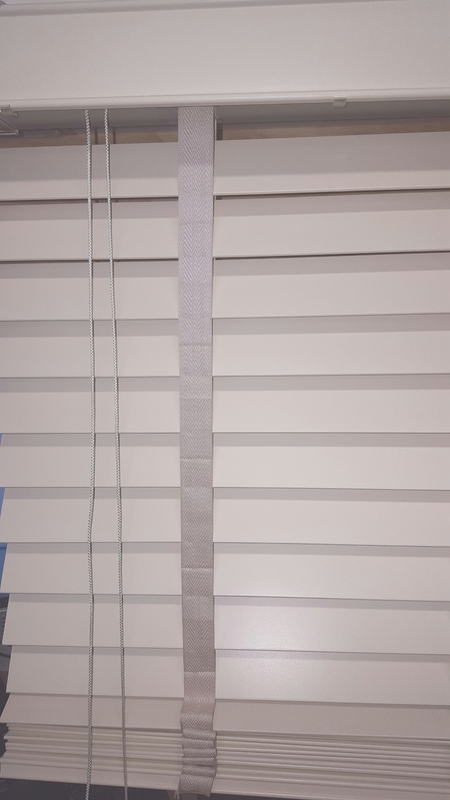 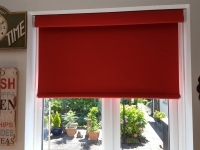 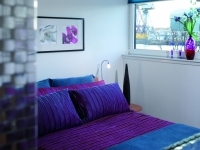 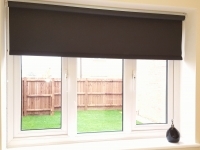 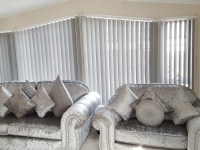 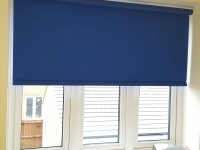 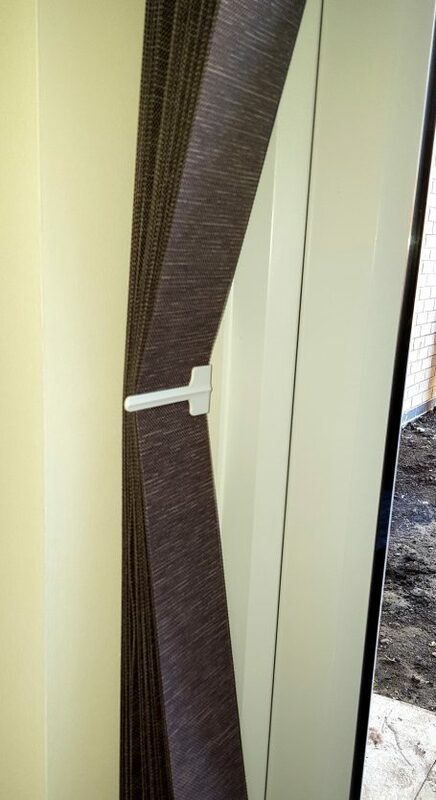 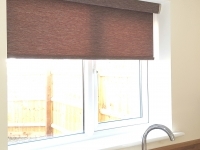 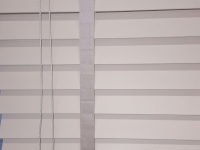 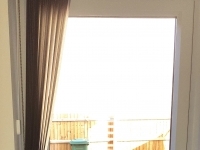 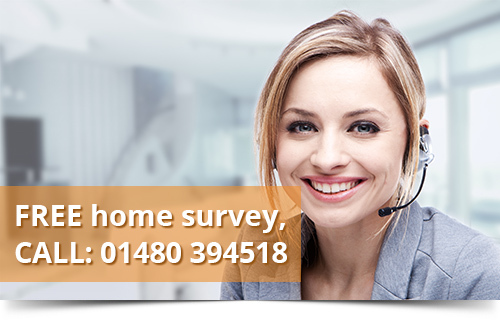 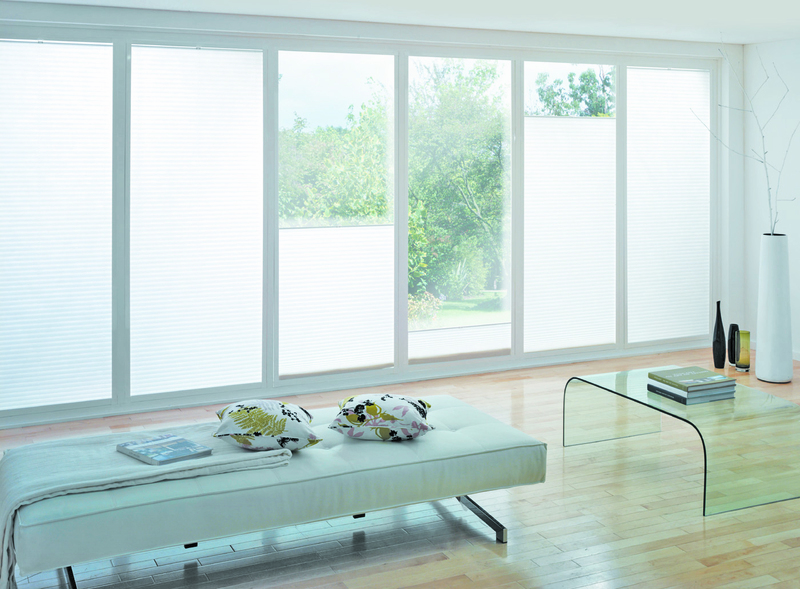 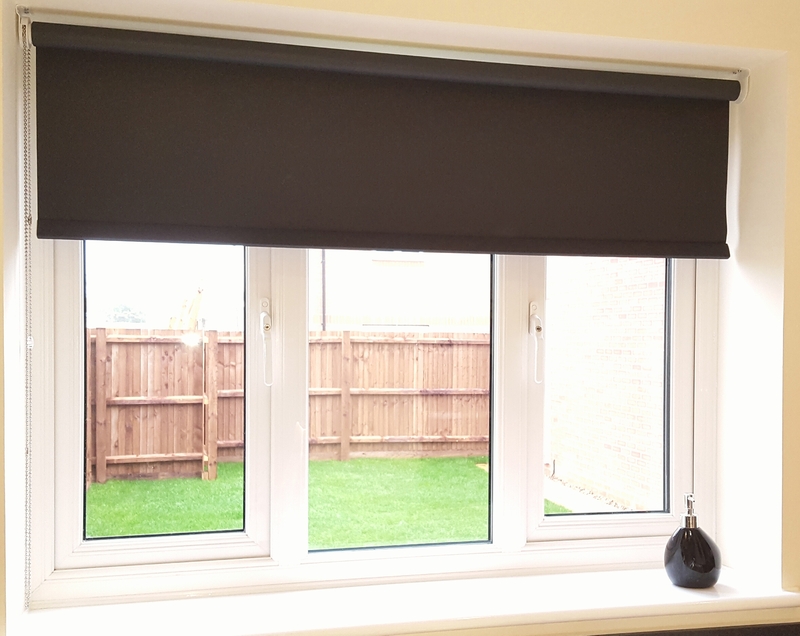 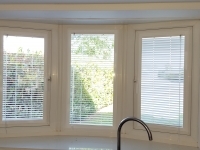 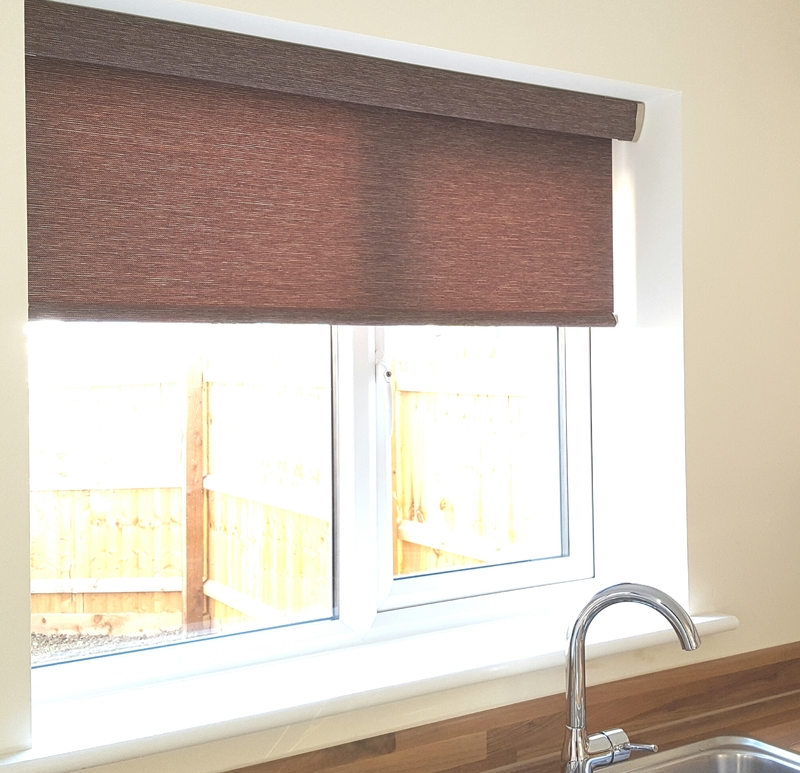 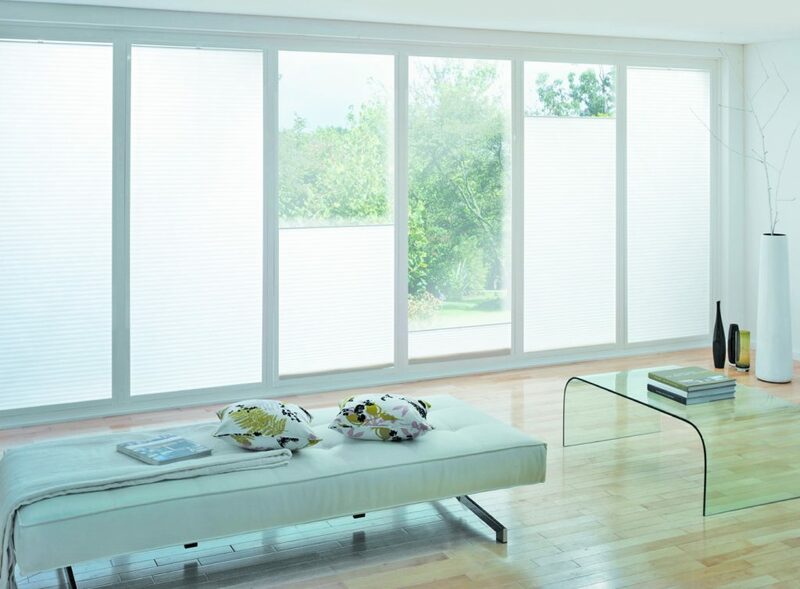 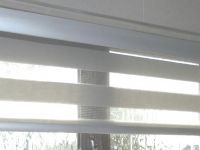 Options available for free hanging style blinds, or tensioned blinds which are fixed to the window bead. 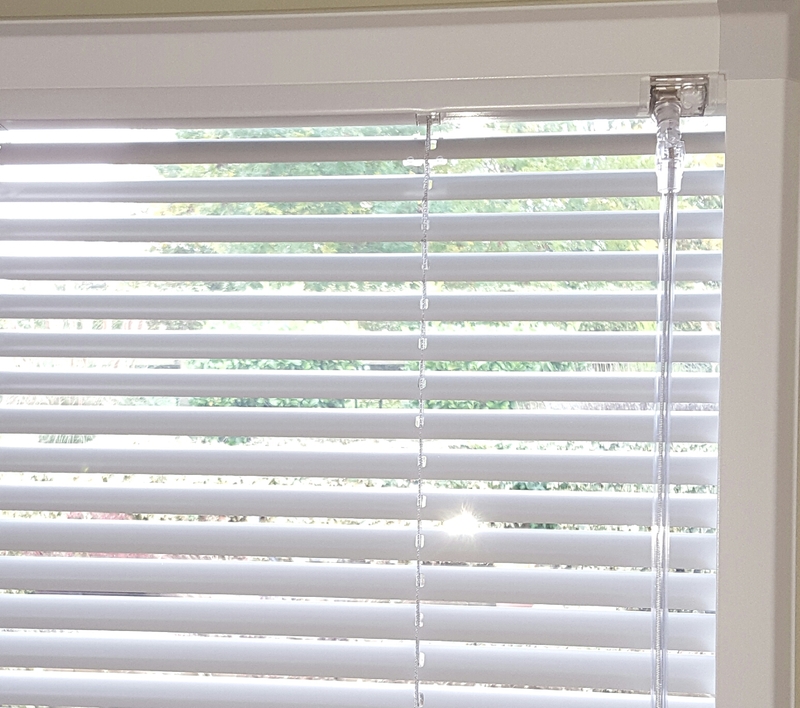 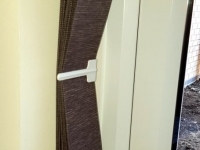 PERFECT FIT is a new and exciting product, which is now available to sink the blinds into the recess of the window beading.